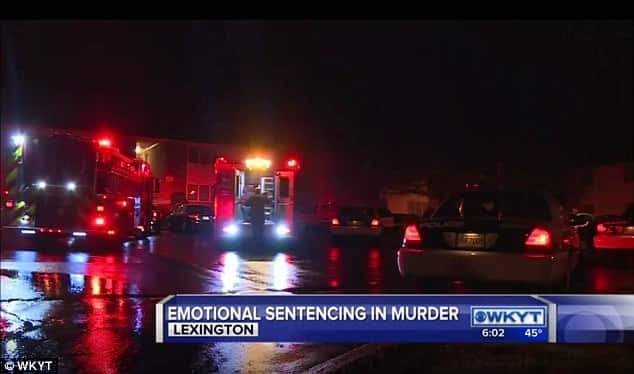 A courtroom in Kentucky has seen the tragical and emotional story of Abdul-Munim Sombat Jitmoud, the father of a young man who got killed while delivering pizza. 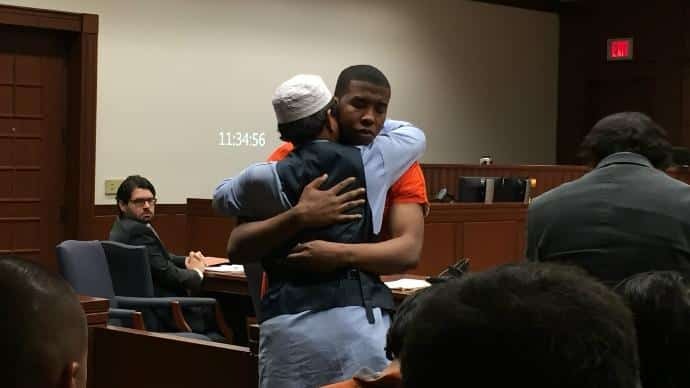 In the courtroom, Abdul-Munim Sombat Jitmoud stated his heartbreaking opinion about his son’s killer and left everyone in tears. You won’t believe what he said to his son’s killer! Trey Alexander Relford is Abdul’s son killer. 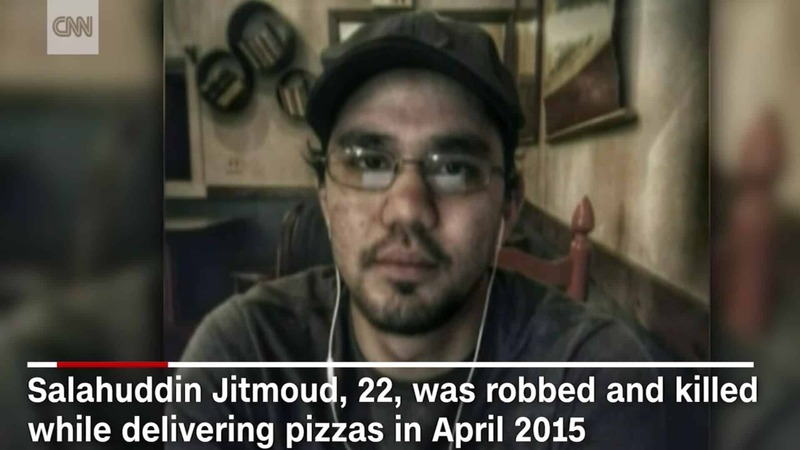 He murdered Salahuddin Jitmoud when he was delivering pizza in Lexington, Kentucky. But what makes this story so special? In the courtroom, Abdul stated that he forgives the killer on behalf of his son and his mother, who died in 2013. This man lost two of the most important people in his life and still found enough love in his heart to forgive Relford. You won’t believe what he said to his son’s killer! 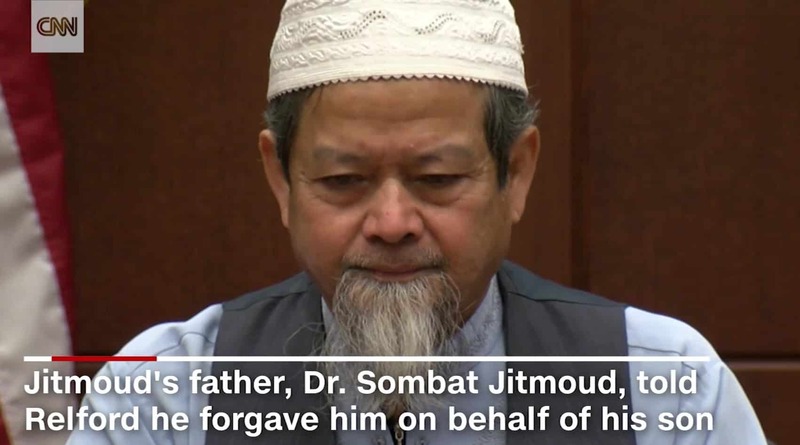 Dr. Sombat Jitmoud said about his son that he was a gentle, generous and shy person. The night he was killed, his son went to take one more delivery before coming back home. Little did they know about what was about to happen. 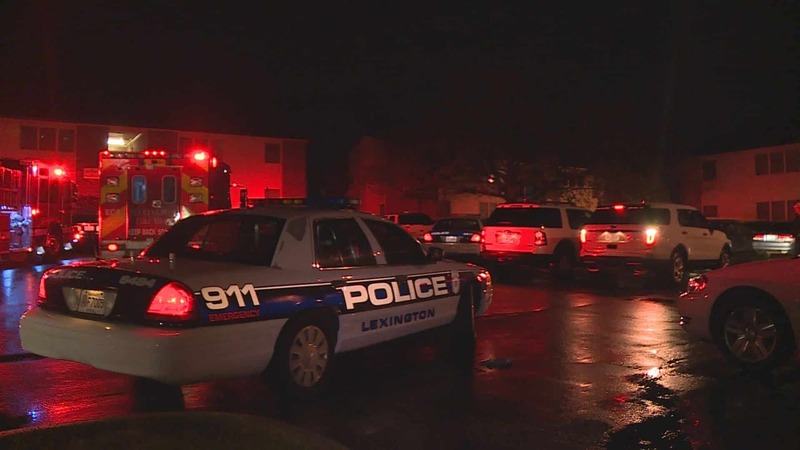 Salahuddin worked for Pizza Hut and was found in the breezeway of an apartment complex. He has been robbed and then stabbed to death! 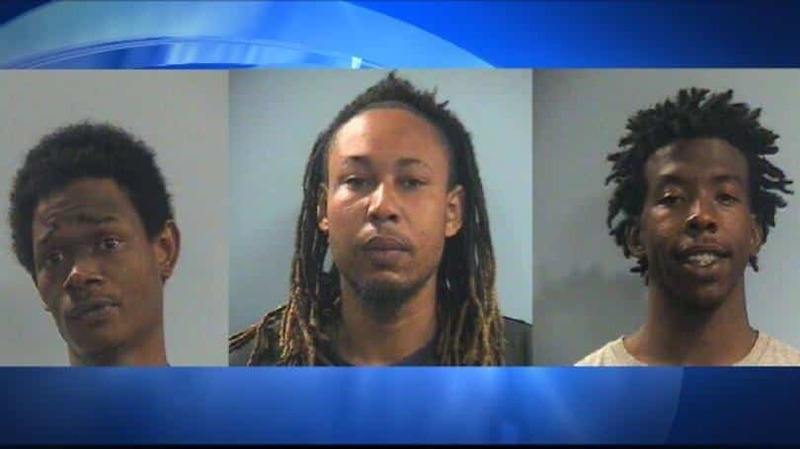 Trey Relford (right) had two other accomplices: Antonio Lewis (left), and Cameron McClellan (middle). 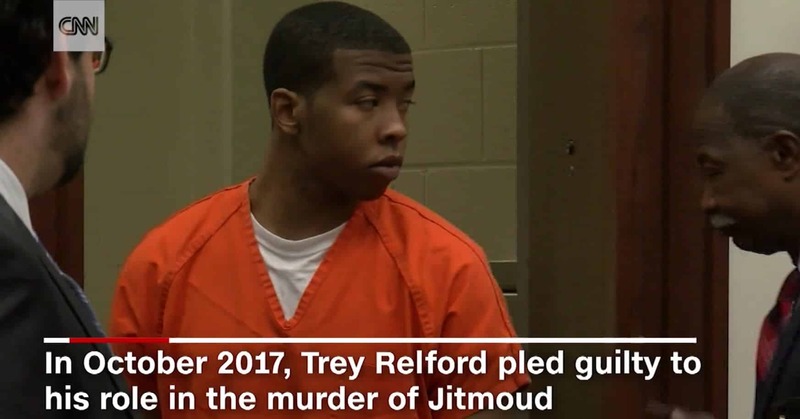 Trey was the first to be arrested for murder, first-degree robbery and tampering with physical evidence, and then the other two were arrested in connection with Salahuddin Jitmoud’s murder. 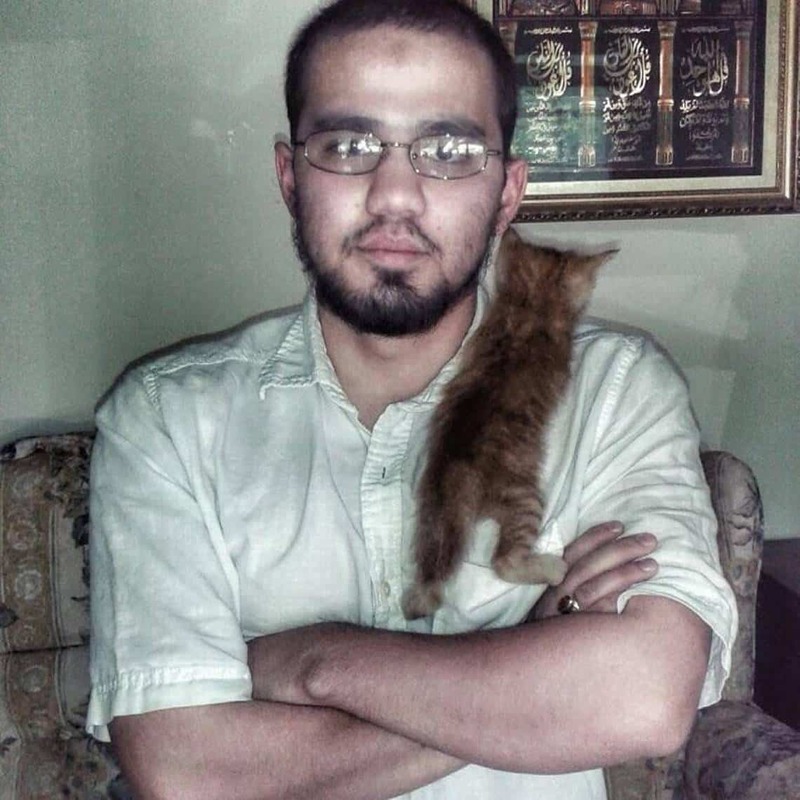 On 19 April 2015 Salahuddin Jitmoud was found by the police with stab wounds. 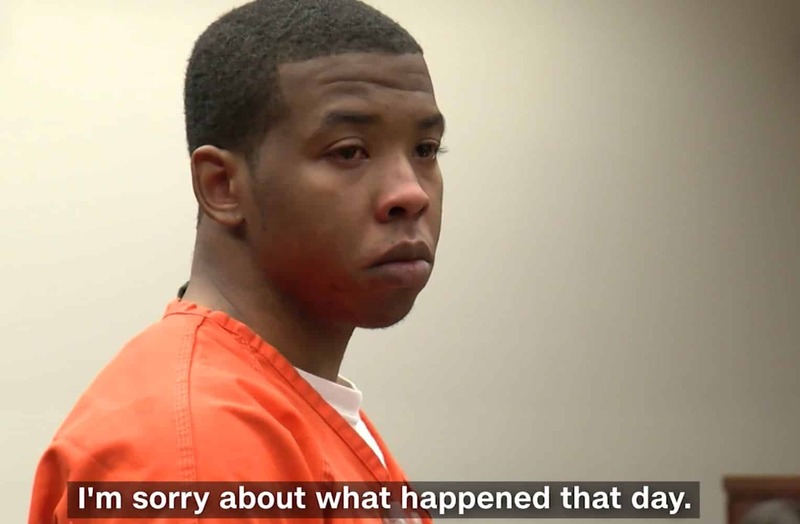 The criminals will soon be convicted, but what happened during the trial surprised everyone. Although more persons were arrested for the murder, the court only indicted Relford. At first, he denied killing Salahuddin, but the officials say that he was the one that planned the whole robbery. But what turned this man into a criminal? 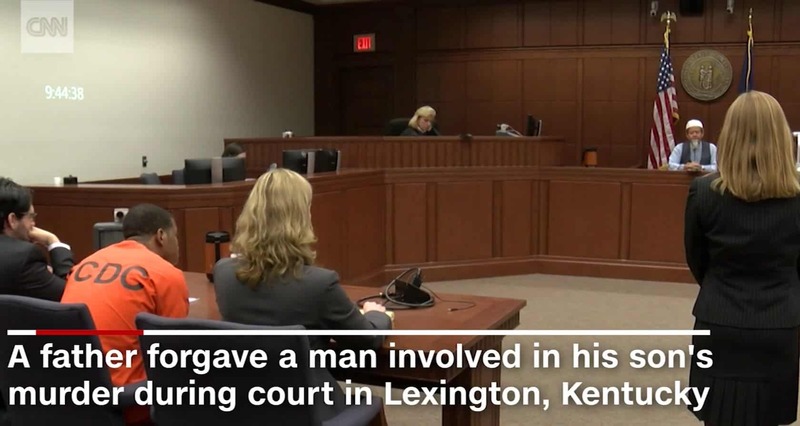 ‘He set up the robbery, he provided the knife, he tampered with the evidence, and he is the one who ate the pizza afterward,’ the prosecutor Kathy Phillips said. Although the evidence against Relford was overwhelming, something even more heartbreaking was about to happen. ‘It’s been two years and seven months of suffering along with many nightmares, said Dr. Sombat, the victim’s dad, during the trial. He learned in that period to forgive Relford for his wrongdoing. His reasons were honest and simple. Relford’s mother takes full responsibility for the loss of Dr. Sombat’s son and said that she is shocked at his forgiveness. Ever since he started using drugs, Relford’s parents couldn’t help him get back on tracks. The grieving man’s answer will break your heart! 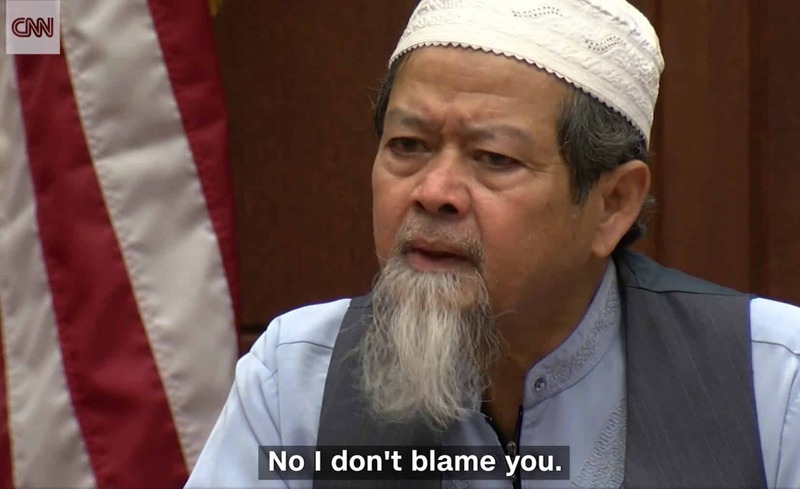 Dr. Jitmoud told the court that he will not blame Relford for his crime against Salahuddin. 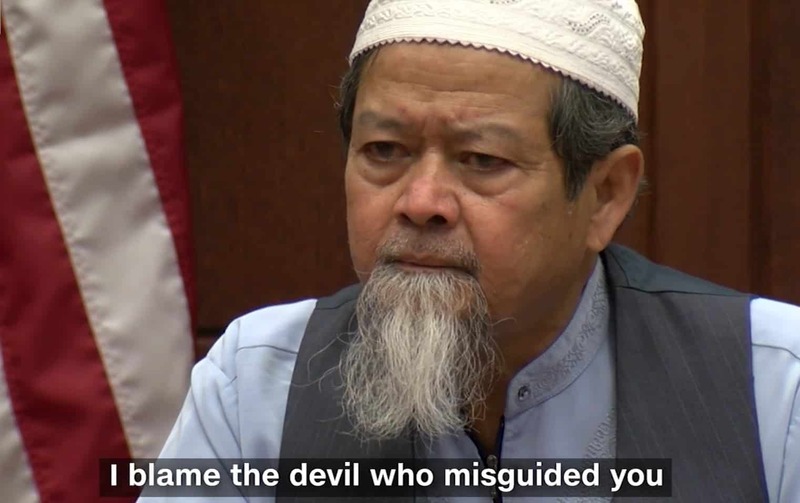 He also said that ‘Islam teaches that God will not be able to forgive’ a person if that person hasn’t been forgiven by the one who has been wronged. And this is not all! 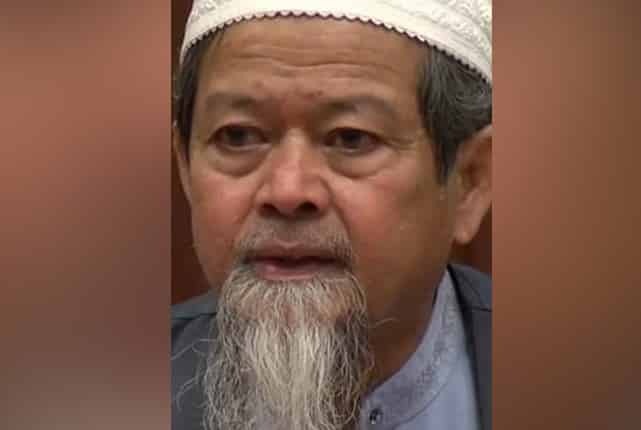 Dr. Sombat Jitmoud read Quran more often to help him find peace and to be comforted. A verse helped him in his moments of grief: ‘Never will we be struck except by what Allah has decreed for us; He is our protector’. You won’t believe what he did after the final verdict! 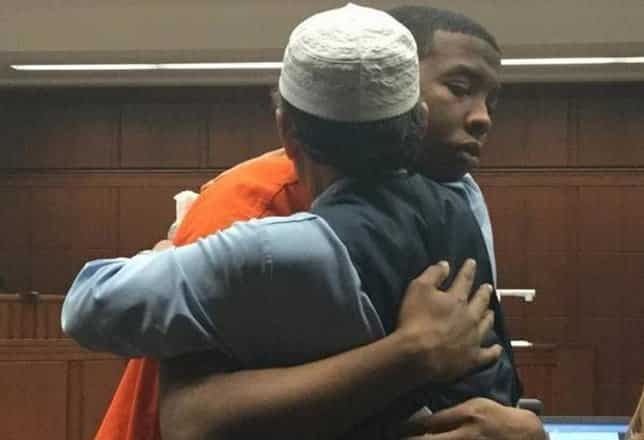 Forgiving the murderer of his son and hugging him, brought tears to all of the people in the court. 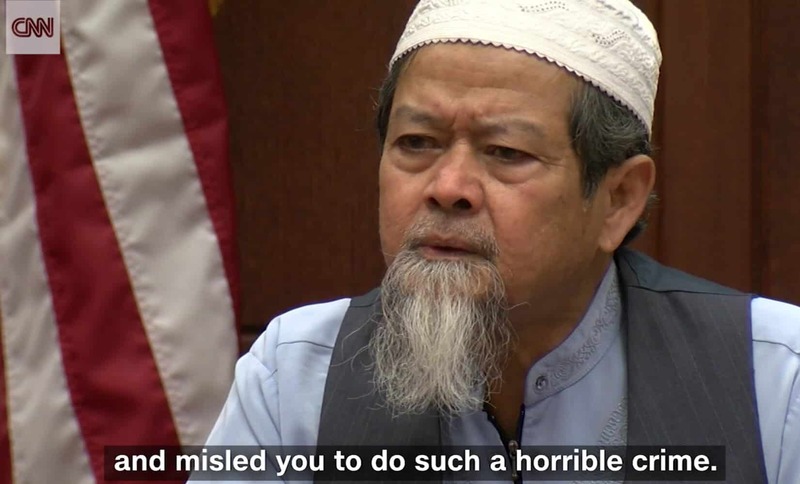 Relford thanked Dr. Abdul for forgiving him. This gesture was indeed special and it impressed even the public defender. The public defender Shannon Brooks-English said: ‘out of something that is so tragic, there is really something beautiful here that is beyond really all of us’. You won’t believe what Relford said about the kind words! While in the courtroom, Relford stated: ‘I can’t imagine the hurt, the pain. There’s nothing I can do … I thank you for your forgiveness.’ But the victim’s father was not done! Jitmoud whispered in Relford’s ear to ‘do good deeds’ when he gets released from the prison and that he believes that ‘Allah is forgiving’. ‘I do applaud you because it takes a powerful man to know that someone has hurt them and to get up there and say what you just said. I can’t imagine the hurt, the pain. 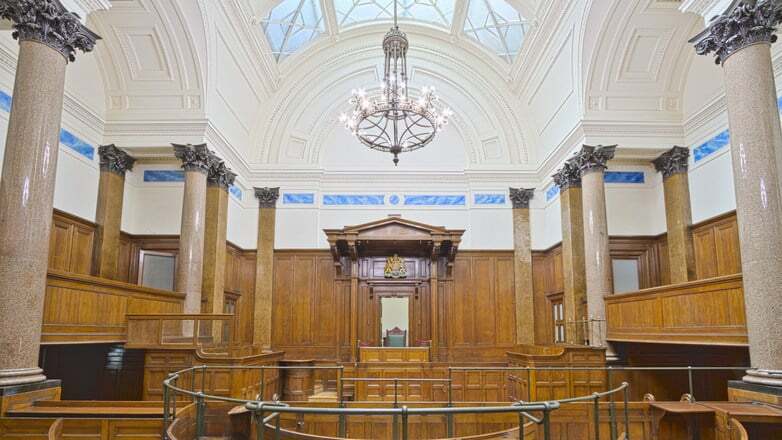 There’s nothing I can do…’, stated Relford in the courtroom. Dr. Jitmoud had a request that was about to change everything. Before leaving the stand, the father asked in the courtroom to tell him who of the robbers cut Salahuddin’s throat. The judge was brought to tears and called for a recess. The judge reached a conclusion and sentenced Relford to 31-years in prison.